Met de paasvakantie in aantocht hebben de meesten van ons wat meer tijd om een goed boek vast te pakken. 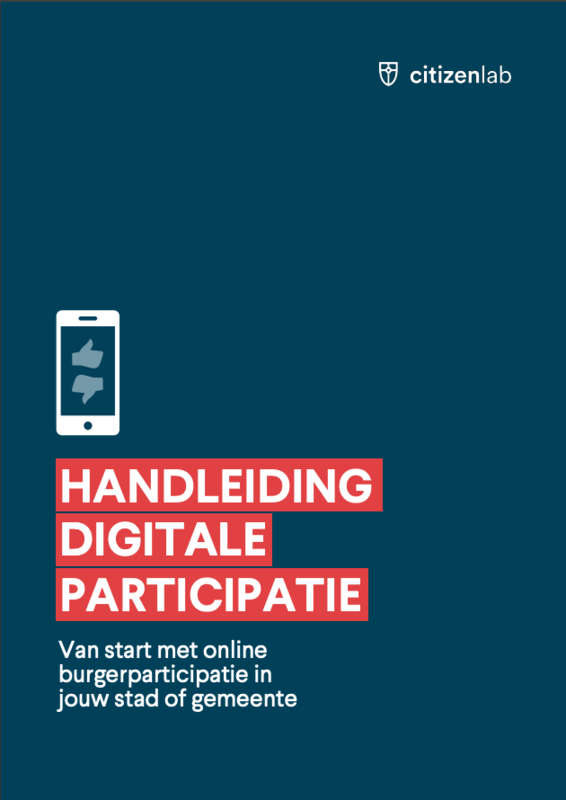 Wij hebben een lijst samengesteld met onze 10 favoriete boeken in de domeinen van verstedelijking, overheden, crowdsourcing en civic technology. Neem een sip van je koffie en geniet van je leestijd! “Smart Citizens, Smarter State” suggests that public decision-making could be more effective and legitimate if government were smarter if our institutions knew how to use technology to leverage citizens expertise. Just as individuals use only part of their brainpower to solve most problems, governing institutions make far too little use of the skills and experience of those inside and outside of government with scientific credentials, practical skills, and ground-level street smarts. New tools what Beth Simone Noveck calls technologies of expertise are making it possible to match the supply of citizen expertise to the demand for it in government. 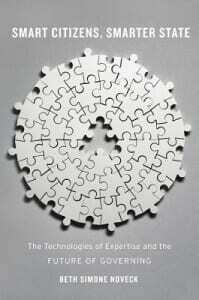 Crowdsource wisely, not widely. 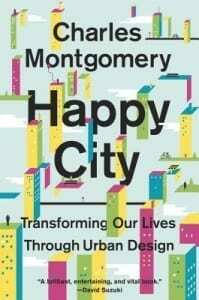 Rich with new insights from psychology, neuroscience and Montgomery’s own urban experiments, Happy City reveals how our cities can shape our thoughts as well as our behavior. The message is as surprising as it is hopeful: by retrofitting cities and our own lives for happiness, we can tackle the urgent challenges of our age. The happy city can save the world–and all of us can help build it. For decades, technology encouraged people to squander their time and intellect as passive consumers. Today, tech has finally caught up with human potential. 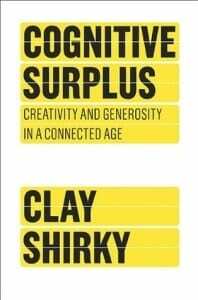 In Cognitive Surplus, Internet guru Clay Shirky forecasts the thrilling changes we will all enjoy as new digital technology puts our untapped resources of talent and goodwill to use at last. 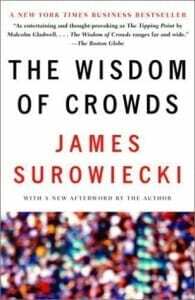 In this fascinating book, New Yorker business columnist James Surowiecki explores a deceptively simple idea: Large groups of people are smarter than an elite few, no matter how brilliant–better at solving problems, fostering innovation, coming to wise decisions, even predicting the future. With boundless erudition and in delightfully clear prose, Surowiecki ranges across fields as diverse as popular culture, psychology, ant biology, behavioral economics, artificial intelligence, military history, and politics to show how this simple idea offers important lessons for how we live our lives, select our leaders, run our companies, and think about our world. 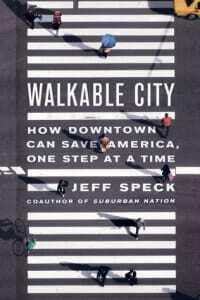 Jeff Speck has dedicated his career to determining what makes cities thrive. And he has boiled it down to one key factor: walkability. Making walkability happen is relatively easy and cheap; seeing exactly what needs to be done is the trick. In this essential new book, Speck reveals the invisible workings of the city, how simple decisions have cascading effects, and how we can all make the right choices for our communities. 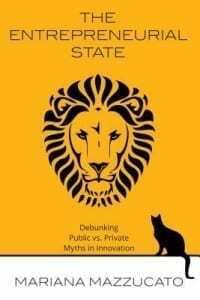 This book debunks the myth of the State as a large bureaucratic organization that can at best facilitate the creative innovation which happens in the dynamic private sector. Analysing various case studies of innovation-led growth, it describes the opposite situation, whereby the private sector only becomes bold enough to invest after the courageous State has made the high-risk investments. 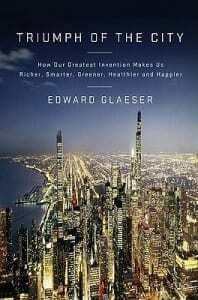 As Edward Glaeser proves in this myth-shattering book, cities are actually the healthiest, greenest, and richest (in cultural and economic terms) places to live. New Yorkers, for instance, live longer than other Americans; heart disease and cancer rates are lower in Gotham than in the nation as a whole. More than half of America’s income is earned in twenty-two metropolitan areas. And city dwellers use, on average, 40 percent less energy than suburbanites. Just as education has promoted democracy and economic growth, the Internet has the potential to benefit society as a whole. Digital citizenship, or the ability to participate in society online, promotes social inclusion. But statistics show that significant segments of the population are still excluded from digital citizenship. 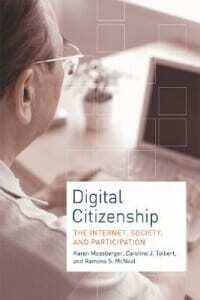 The authors of this book define digital citizens as those who are online daily. By focusing on frequent use, they reconceptualize debates about the digital divide to include both the means and the skills to participate online. They offer new evidence (drawn from recent national opinion surveys and Current Population Surveys) that technology use matters for wages and income, and for civic engagement and voting. 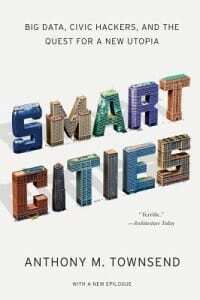 In this thought-provoking book, Martijn de Waal, Assistant Professor at the University of Amsterdam, discusses the ways in which digital and mobile media are changing urban life and our everyday experience of our physical surroundings. Few would deny the convenient and engaging nature of new media. 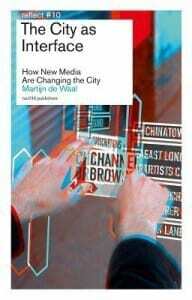 But, probing deeper, de Waal delves into how the rise of these “urban media” also presents an important philosophical issue: how do they affect how the city functions as a community? Do you have any other book tips for us? Let us know by tweeting us @citizenlabco!